I’ve said this once and ill say it again, I love LUSH. 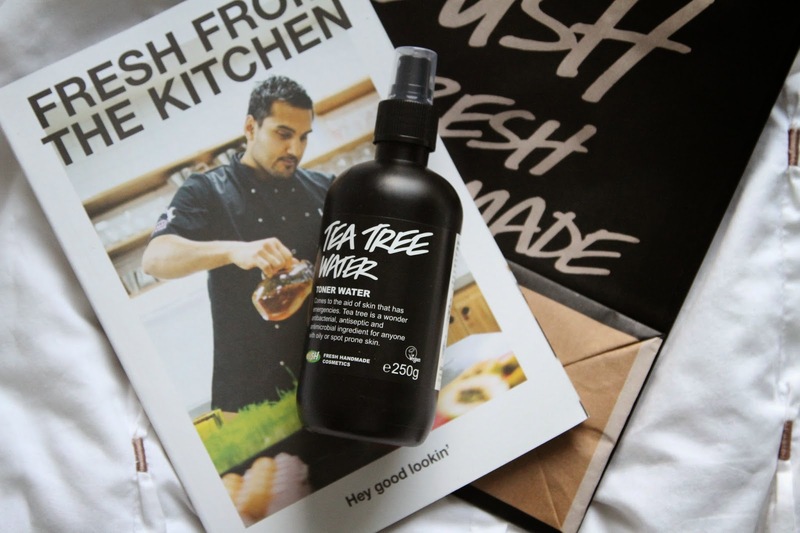 And not only Lush their Tea Tree Toner Spray. This is the third one I’ve bought up to now and I’m still loving it as much as I did the day I first got it and that is why I’m telling you all about it… again. This hydrating toner containing tea tree and grapefruit water keeps skin fresh and vibrant. I tend to use this as my hydrating toner on an evening before bed, as it replenishes my skin with antibacterial hydration as well as rich vitamins from the grapefruit concentrates. It can also be used to take away left over makeup and prep the face for treatments and serums. Theres nothing much more I can say, its amazing.. and loved by so many people. Try it yourself and see the results!